Powerful, effective and crafted for you. 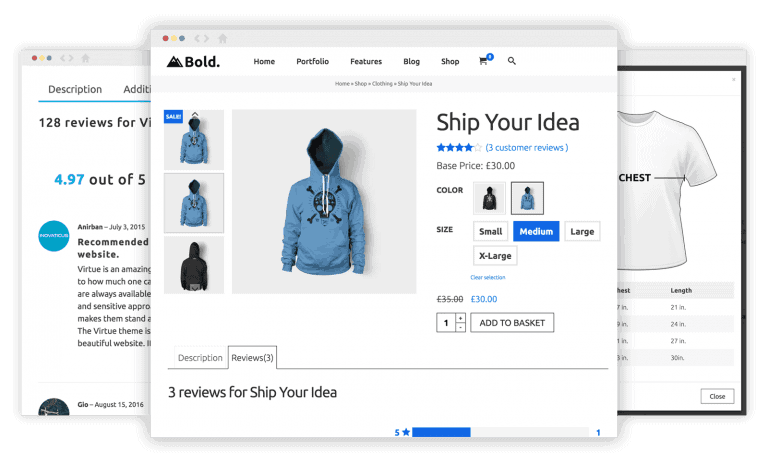 Enable over 9 premium extensions that will extend woocommerce and make your site stand out with features like Advanced Reviews, Variation Swatches, Checkout Customizer, Cart notices and so much more. A fast and powerful slider with individual layer control. 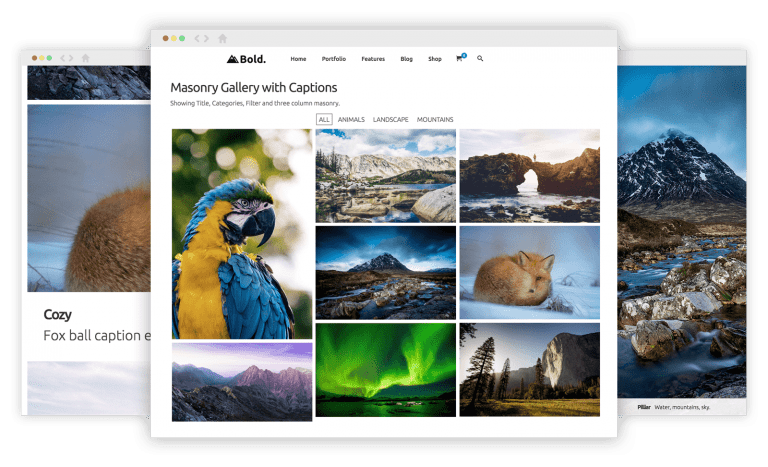 Extend the WordPress 5 block editor with our powerful gutenberg toolkit. Create beautiful pricing tables that stand out and increase your sales. Adds Accelerated Mobile Pages (AMP) for WordPress and works with Woocommerce Products! 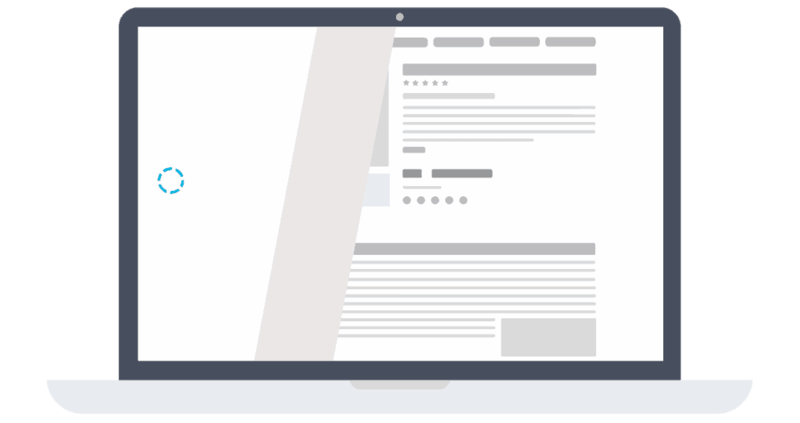 Link products to your blog posts and show in a carousel to upsell and further engage your readers. 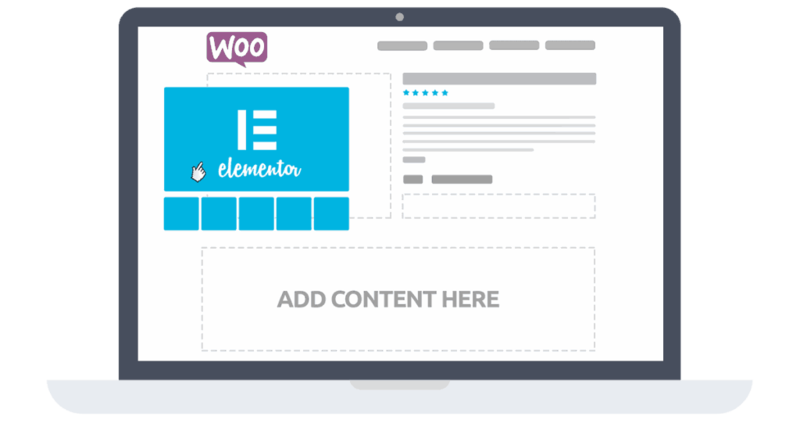 Customize the default WooCommerce email templates design and text through the native WordPress customizer. Create completely custom Woocommerce product, archive and checkout pages using Site Origin Pagebuilder. Let’s you easily add an estimated reading time to your WordPress posts. Beautiful full page slider that flows natually with native scroll and allows for any type of content. Build inside SiteOrigin pagebuilder! An elegant way to add animation transitions to page navigation. 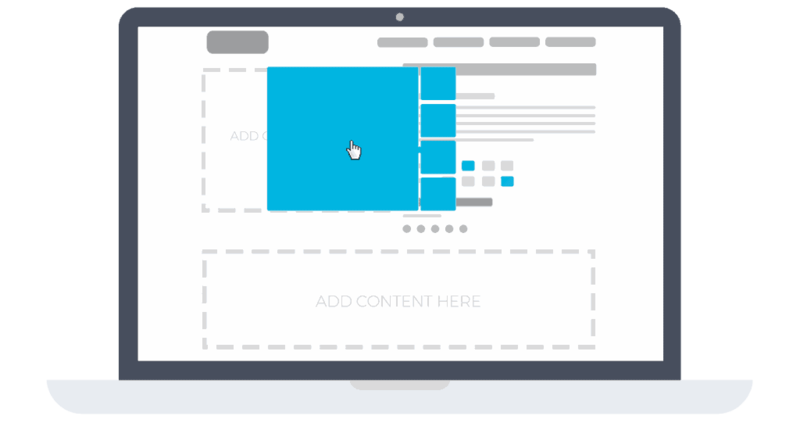 A powerful, clean, and elegant way to place content or marketing offers in front of your users in an non-intrusive manner.